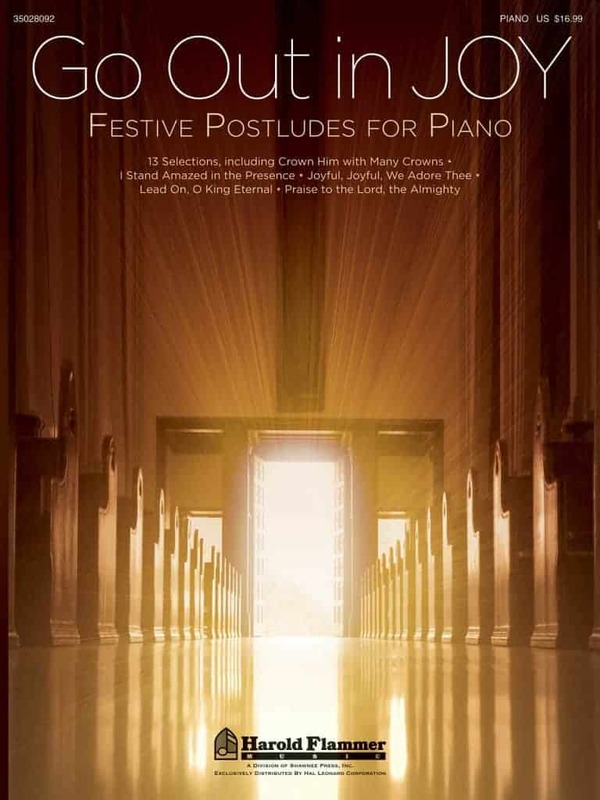 Home / Shop / Piano Book / To Him All Majesty Ascribe! 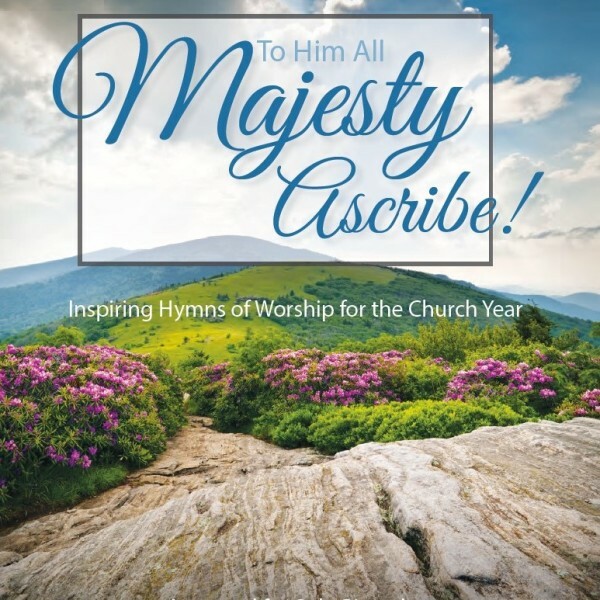 To Him All Majesty Ascribe! 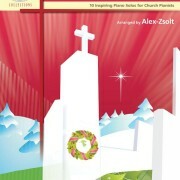 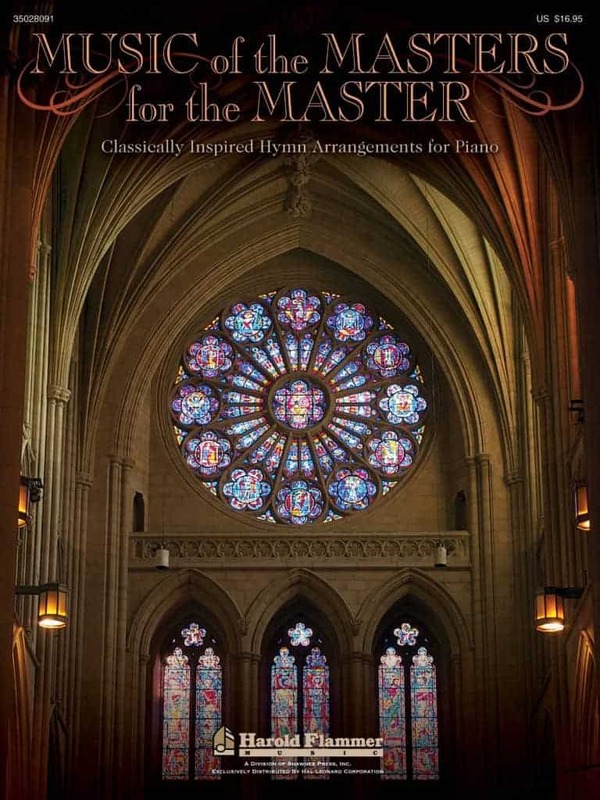 This collection offers ten arrangements for the accomplished pianist that can be used throughout the entire church year! 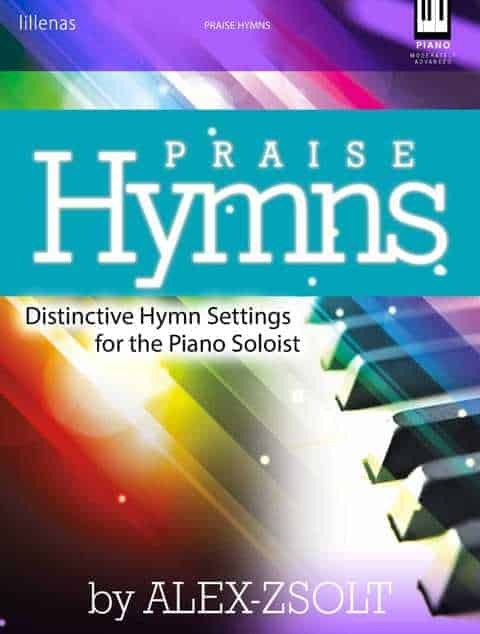 With hymn adaptations ranging from majestic to reflective, this resource is a breathtaking addition to your music ministry. 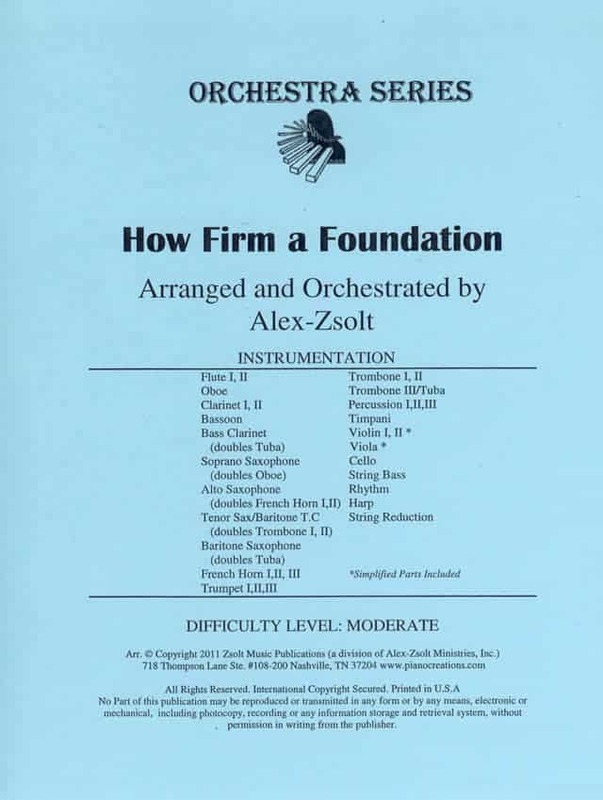 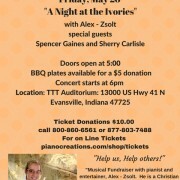 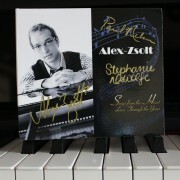 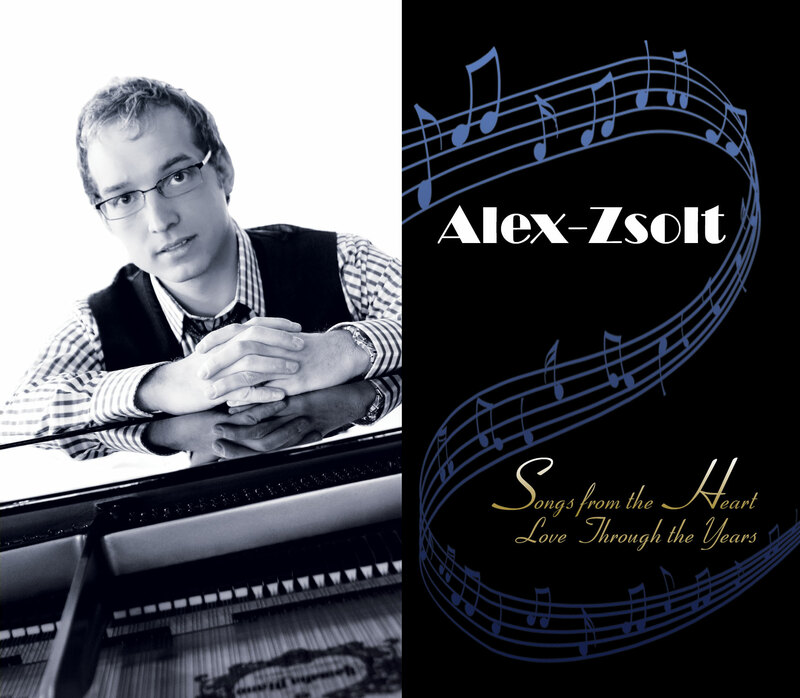 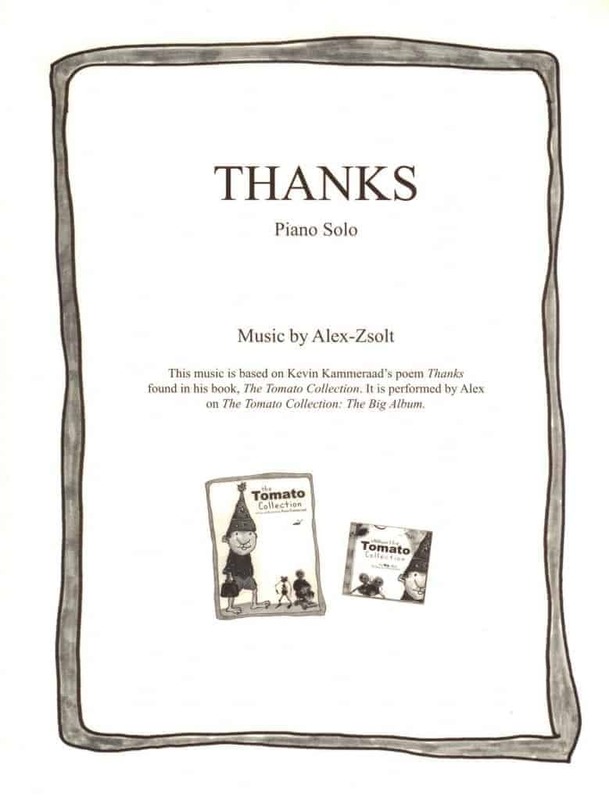 Of note, Alex-Zsolt composed two selections of encouragement that will lift the spirits of all who hear and play them. 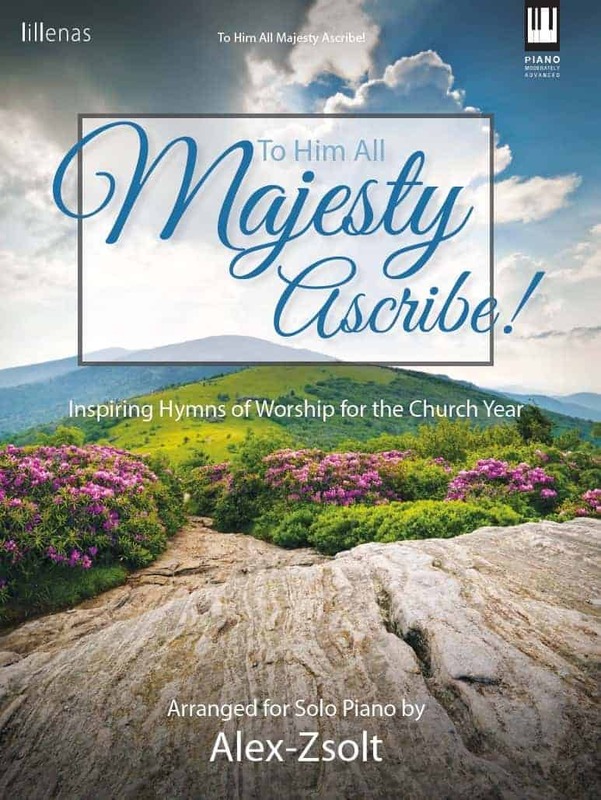 When I Survey the Wondrous Cross with Were You There?